Soft Batch Chocolate Chip Cookies might be the world’s most perfect dessert. Soft, chewy, full of buttery flavor and loaded with chips…trust me, you need these in your life! These Soft Batch Chocolate Chip Cookies are amazing. 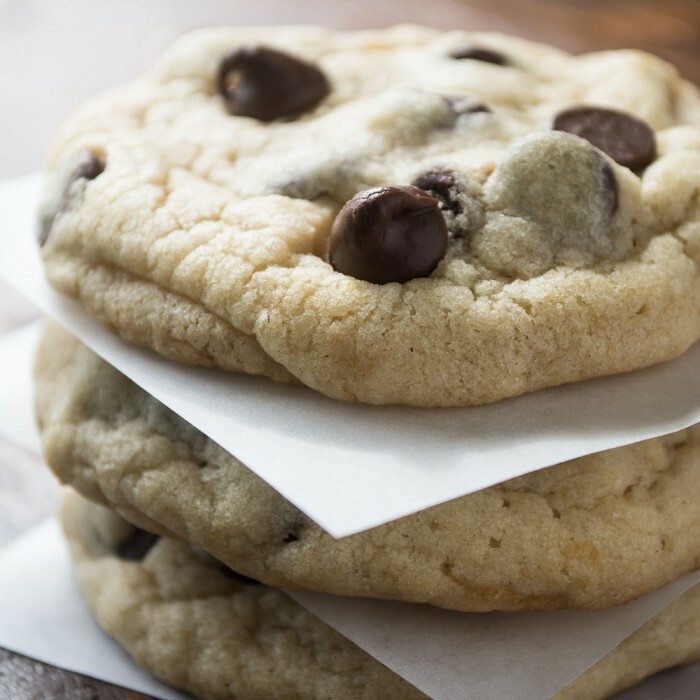 They have a soft and chewy texture with a simple classic chocolate chip flavor. To die for. These are the cookies you make for your kids on the first day of school, wrap up in a care package to send to the child who’s just left for college, or whip up on the weekend…just because. These are cookies that say I love you louder and clearer than almost any other food. These are one bowl, low maintenance cookies, just the way I like them. There’s no waiting for butter to come to room temperature, no extra dishes to wash, no greasing the cookie pan, no chilling the dough. This recipe makes the process of baking warm homemade cookies almost ridiculously easy. The recipe is just barely tweaked from one of my favorite blogs, Pinch of Yum. Cut the butter into tablespoon pieces and put in a large microwave safe mixing bowl. Microwave for about 3-40 seconds until it's mostly melted. Beat in the two sugars until light and fluffy, a couple of minutes. 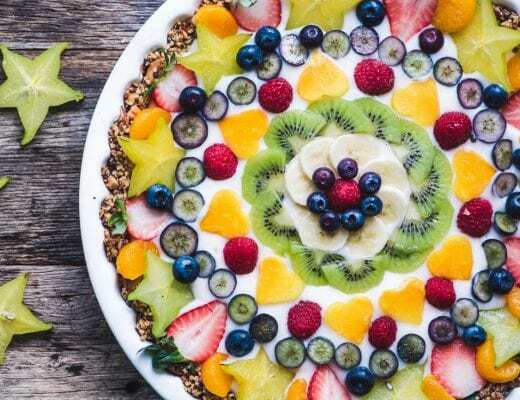 Blend in the egg and vanilla, and then stir in the dry ingredients, When the dry ingredients are almost incorporated, go ahead and add the chocolate chips, and continue to mix just until everything is nicely incorporated. I use a 1 7/8 cookie scoop to scoop up the dough, and then roll it in my hands to make a round ball. You should have enough dough for about 14 cookies. If yours are smaller or larger, adjust the baking time accordingly. Bake for 11 minutes. The cookies will be puffy and pale, with just a few cracks starting to be visible along the edges. Let cool on the pan a few minutes and then move to a rack. Dig in while they are warm, or wait for them to cool, you are the boss! Be sure your oven is at the correct temperature. An inexpensive oven thermometer is a good investment, I look at mine every time I’m about to put something into the oven. It saves a lot of frustration. Measure your flour accurately. The easiest way to do this is to fluff the flour first, and then scoop it and lightly level off with your finger. The easiest way to make sure cookies are of uniform size, and therefore cook evenly, is to use a cookie scoop. I have them in several sizes, and used my 1 7/8 inch scoop for these large cookies. 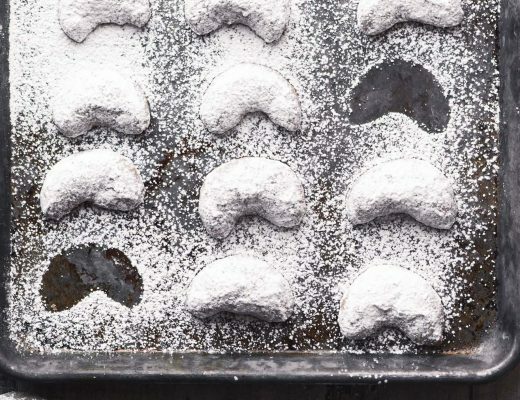 Invest in decent (not necessarily expensive) cookie pans, like these. Don’t over cook, this is particularly important with soft cookies. I found that 11 minutes was perfect. They will look puffy and pale but will shrivel down as they cool. One of the hallmarks of a soft cookie is that it is pale, not golden, so don’t go by color to judge baking time. If you’re going for soft cookies, err on the side of under-baking. Over cooking = crunchy cookies. 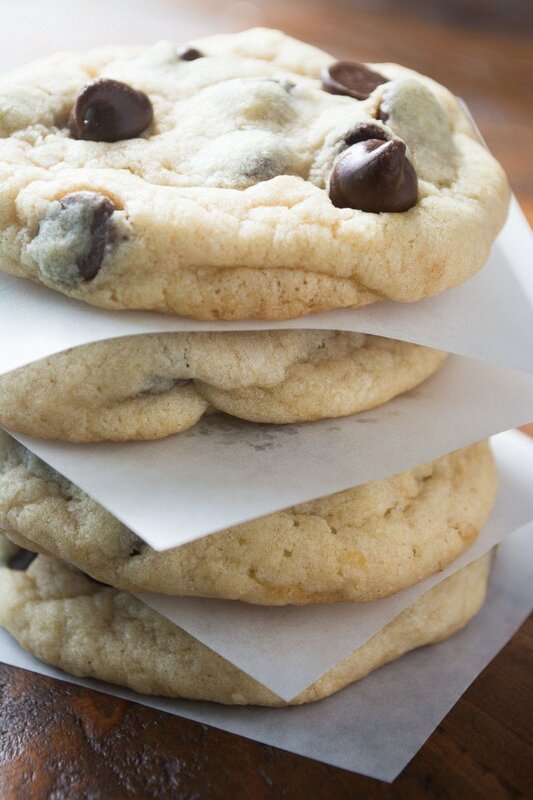 Don’t forget to pin these perfect Soft Batch Chocolate Chip Cookies! This is my new chocolate chip cookie recipe to be used from now on. I must have soft cookies( (cuz I like em) and these are it!! I love them too, Christine, it’s soft cookies all the way! I’m sorry to hear that Ashley ~ if your dough is very wet then definitely add a bit more flour. 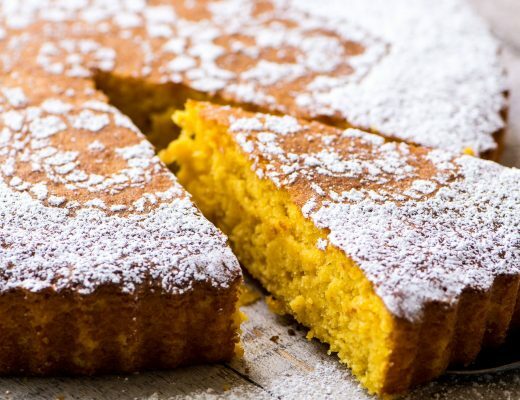 Maybe your butter was a little higher in moisture, or your egg was a little bigger, but whatever the reason, a little more flour should firm up your dough. Ever since I found and made your recipe I fell in love! Everyone I share these cookies with raves about them. They store so well too. As an added bonus my husband’s eyes light up every time I tell him I’m baking these cookies! I haven’t made them yet but I know they will be delicious. Im making them for a class hope they like them! These are super yummy Alayna, hope the class agrees! You’re so welcome Ashley, I’m so glad you found it and that it’s giving you such pleasure. You’re going to have to try my variation on this recipe: Soft Batch Oatmeal Cookies. Hello, do you have the recipe în grams instead of tablespoons? I have this Kind of tablespoons. Are they good?…. Pfff, I don’t know how to add the pic to my comment. I’ll be back. Thank you. What can I do to the recipe to make them a little thicker? They look so delicious! I have been looking for a recipe like this for years. I am going to make a couple of batches freeze on a cookie sheet then bag then to bake in smaller batches because there is only 2 of us. I have had a craving for cookies for a week, and tonight I gave in. I added 1/2 cup chopped walnuts to you scrumptious recipe and they are to die for! Thanks! I think i have a medium egg only available. Can i use that? I have been on a hunt of the perfect soft cookie. My search is over!! I skip the chocolate chips and use the plain cookies as the ends of my ice cream sandwiches. The recipe is perfect!! Oh, nice!! What flavor ice cream do you use? Just baked these. Absolute perfection!! Your recipes are always spot on for me, thank you!!! Yes, they will, just keep them covered or in an airtight container like you would with any cookie. I made these cookies tonight cuz I was craving chocolate chip cookies! I used 1/2 cup Swerve and 1/4 cup date palm sugar (great color) to see how would turn out. Wow, was I surprised! They came out great, golden and soft and a lot less sugar! Somewhat quilt free as well! How long do you cook these for? I REALLY want to make these but I don’t have a cookie scoop. What is that size scoop comparable to? A teaspoon or tablespoon?? Thanks!! You can make them any size you like, Shannon, but my cookie scoop is about 1 3/4 inches across, so you could roll balls about that size, maybe using a well mounded tablespoon as your tool. I just made these and they turned out exactly as you said they would ! they are FANTASTIC !! soo buttery and chocolatey and soft !!! will be using this recipe again and again!!!!! I just made these this afternoon and were just delicious! Perfectly soft and chewy. This is definitely the best Chocolate chip cookie recipe I have ever made. I’m so glad to hear that Flavia! What a fantastic idea, Sue! Soft batch cookies are a perfect way to kick things off. I don’t know if I have a favorite holiday cookie, they’re all so good! You can’t go wrong when it comes to cookies and holiday baking. I am IN LOVE with these cookies! Low maintenance and Soft Batch Delicious? Sign me up! 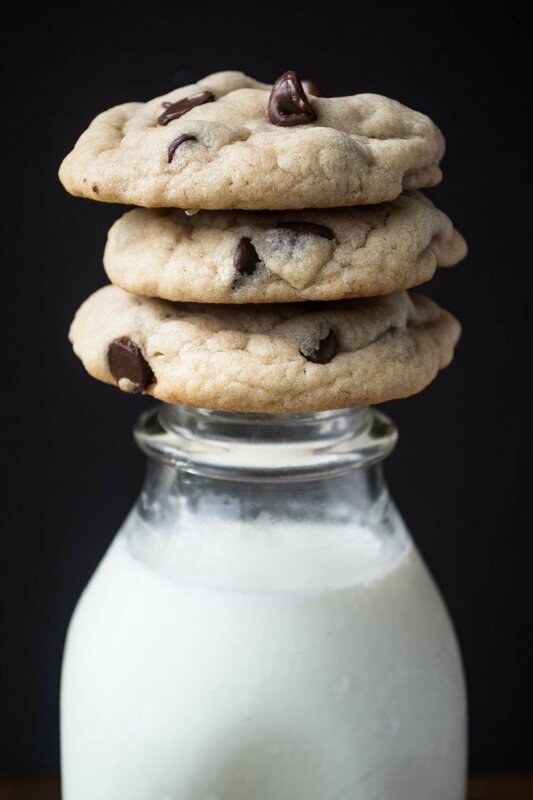 Your gorgeous photos have me craving chocolate chip cookies and milk for lunch! Totally acceptable and well balanced… right? :) Pinned! Love your idea for the crowd sourced holiday cookie posts! So clever! Can’t wait to see what creations people send in and you make! Cheers to a fantastic day! These cookies look soft chewy and gorgeous. You have me crave some chocolate cookies, Sue. Cookie perfection! Great minds think alike, I think cookie season has officially begun ;). 14 cookies probably wouldn’t last a day at my house especially if any of my little cookie monsters were around. These are dangerously easy Sue! 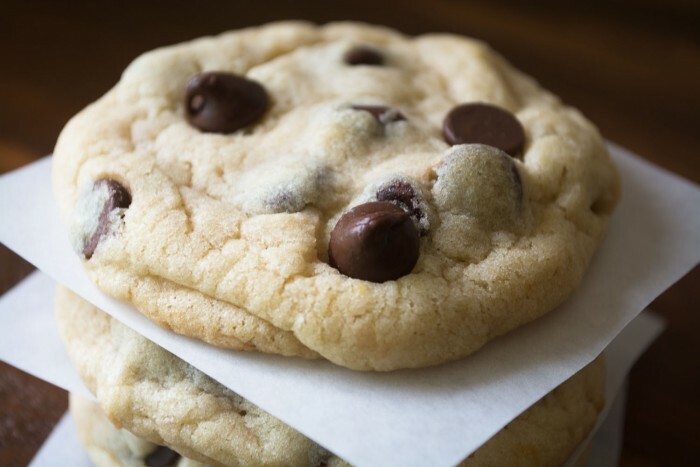 You have to love a soft, chewy chocolate chip cookie! These sound so easy and classic. Yay! I’ve been MIA for months, Susan. I’m slowly making it back to Blogger World, and these cookies are a good starting point. I love baking cookies for lunch boxes (who am I kidding… to nosh on at night). These are mouth watering. I love your idea of testing cookie recipes from other folks. Hopefully, I can find one of my own, that I’d be honored for you to try. These are the kind of cookies I cannot safely keep in my house! They look irresistible.